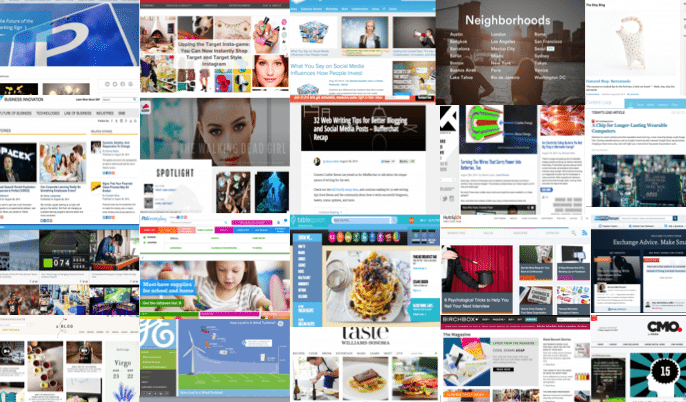 This year, I have been talking a lot about how marketing has a marketing problem, how banner ads must die and how content marketing is an imperative for every single brand in today’s digital landscape. I believe so strongly in these trends, that I even bet my career on content marketing. To help businesses of every size to improve their marketing efforts through better stories that connect with people. 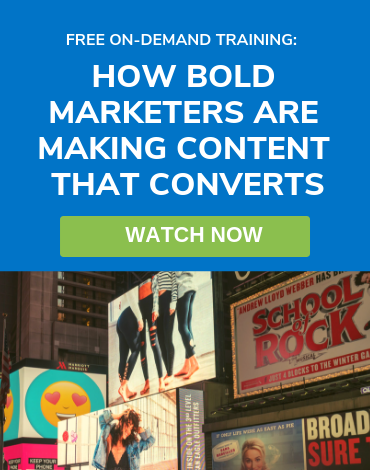 To help brands scale their content marketing efforts so they can reach their customers in an affordable way by earning their attention instead of buying it. Over the past 6 months, I’ve spoken to a lot of brands that understand the value of content marketing but don’t know how to execute it. Which is totally fine because we’re here to help. I’ve found that many brands pay for content and software and then realize they don’t know what to do with it. And that’s OK. 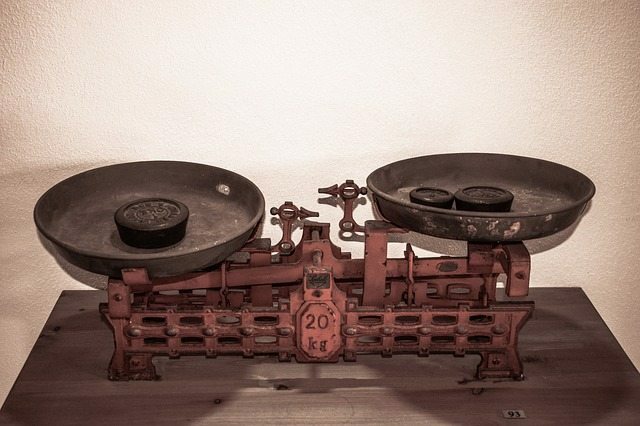 Content Marketing is still relatively new to many of us and we’re here to help. I have also seen many ominous signs from brands that showed they just weren’t ready for content marketing. And that’s OK too. Content marketing is a strategic solution to a strategic problem. Content should be an asset inside your company. 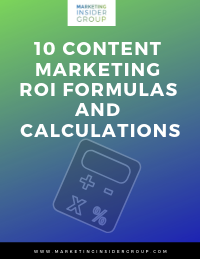 One that provides a real and measurable ROI. Content is not a cost. And we are here to help show you how. 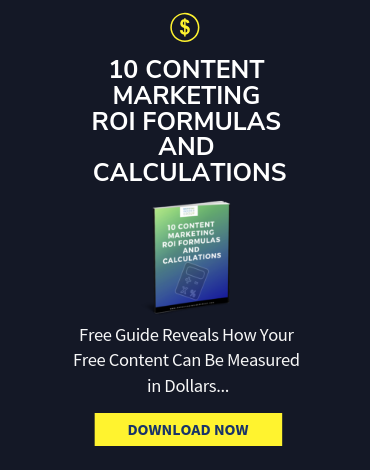 We created this document, and these 21 questions, to help facilitate the discussion and guide the journey towards a documented content marketing strategy. Which social channels do they use? What events matter to them and their lives? What is your brand’s overall purpose? What is your brand’s visual identity and what emotions does it convey? What owned assets support your brand purpose, mission and voice? Who in your organization is responsible for content marketing strategy? Have you done a content audit to show content by stage, type, topic? What is working with your content marketing efforts? Where are the gaps? What are the main topics, categories or messaging pillars that support your brand? What is your share of the conversation for each topic? Which keywords support those topics? What type of content best supports your content marketing mission? Which geographies / languages are most important. How do you manage Global and Local plans? 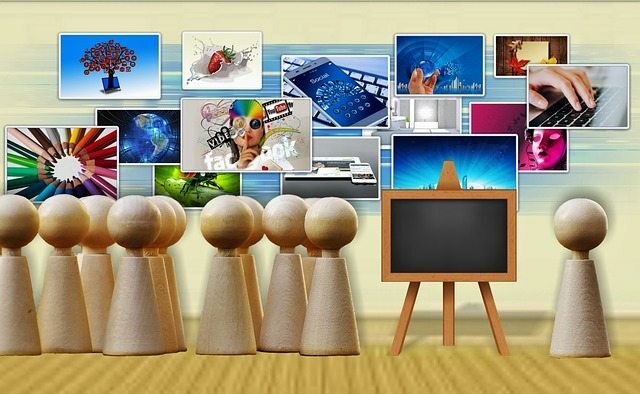 How does social media support your content marketing mission (channels, frequency)? What channels do you use for organic distribution? Which channels do you use for paid distribution? What demand generation programs do you use? Answer these 21 questions, and you will be well on your way to building an effective content marketing strategy. 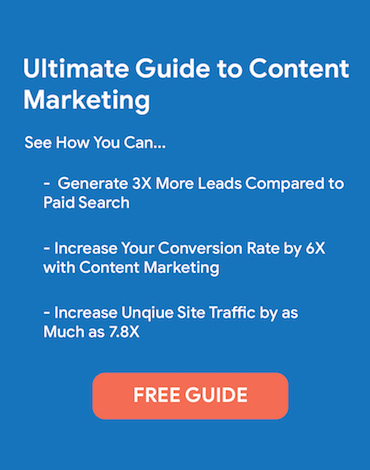 Or download the content marketing strategy framework. And reach out to me. I’d be happy to walk you through it and why it’s important to answer these questions before you get started. Let me know what you think in the comments below. And please follow along on Twitter, LinkedIn, Facebook and Google+ or Subscribe to the Marketing Insider Blog for regular updates. Thanks, Michael. 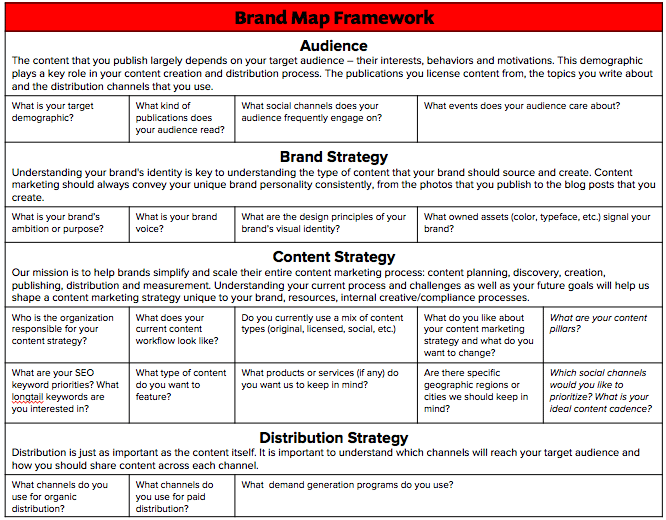 This is a great content marketing planning template. Thanks Rodney and appreciate your LinkedIn request. Happy to be connected here and there and really appreciate all your support. Brilliant questions to help dig deep, Michael. Thanks for this. For the folks I’ve worked with, mapping out that customer journey (from search to purchase) helps tremendously, as it’s often hard for them to visualize how each asset serves their prospect along the way. I agree Justin. That is the most important part. I think keywords can really help. And content audit is usually a good tool to show how over-indexed they are on the late-stage side of the funnel.